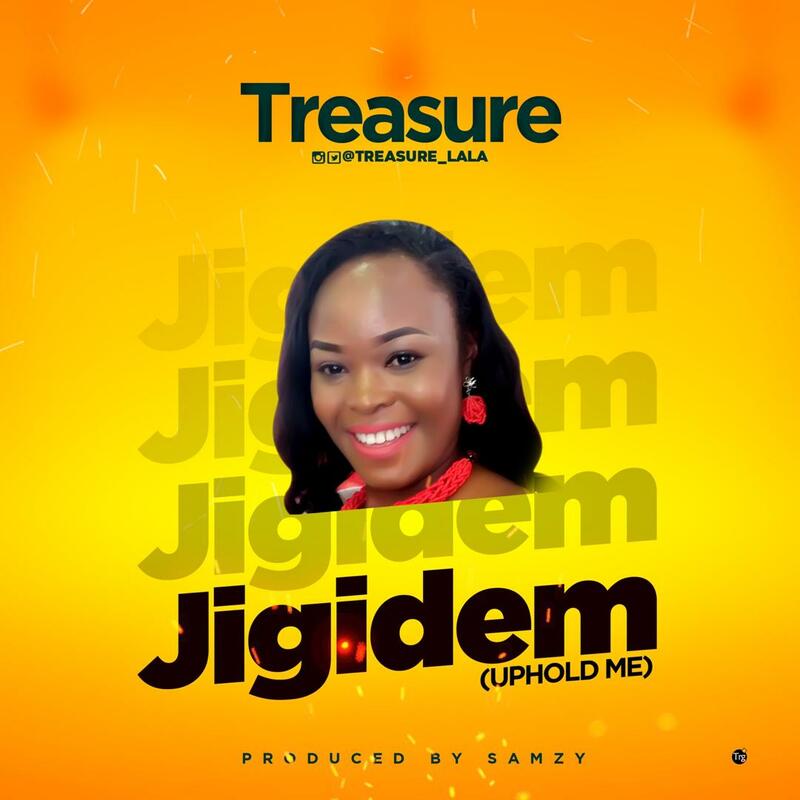 Home / NEWS / News: Gospel Artiste, Treasure is set to drop a new single titled "Jigidem”, meaning “UpHold Me” / @treasure_lala. News: Gospel Artiste, Treasure is set to drop a new single titled "Jigidem”, meaning “UpHold Me” / @treasure_lala. 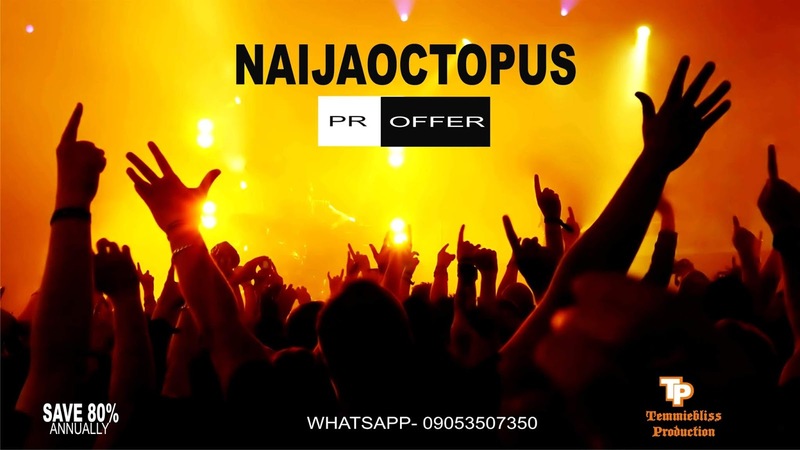 In the spirit of love this valentine season, International Gospel singer, songwriter and recording artiste Treasure , best known for her unique afro eclectic brand, image and sublime soulful voice, has revealed the imminent arrival of her studio project titled “JIGIDEM” .